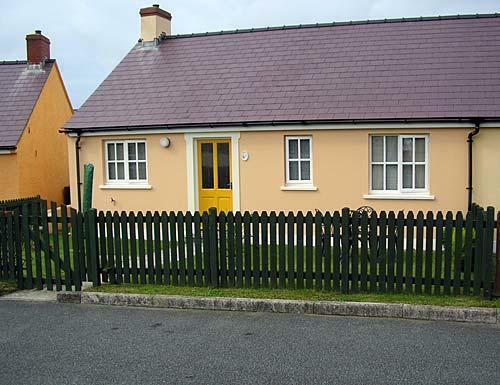 Built in 1996 our delightful holiday bungalow is situated in a small, quiet development with safe, secure rear garden and off road parking for four cars. 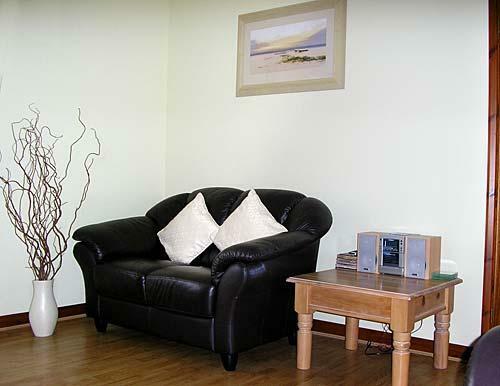 The bungalow offers an extremely high standard of accommodation. We ensure very high standard of cleanliness. 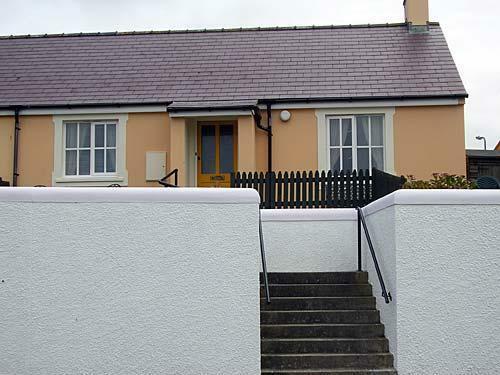 Wilson Meadow is the ideal base from which to explore the stunning National Coastal Path and neighbouring villages of Solva, Dale, Porthgain and the City of St Davids. 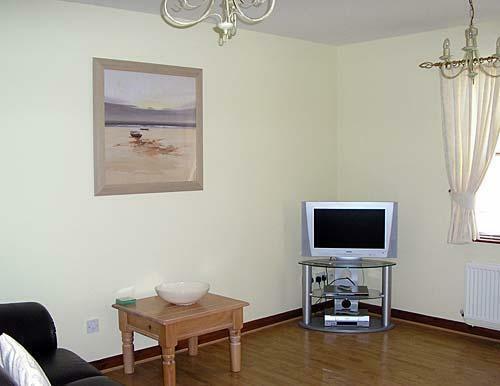 The bungalow is just seconds from the beach. 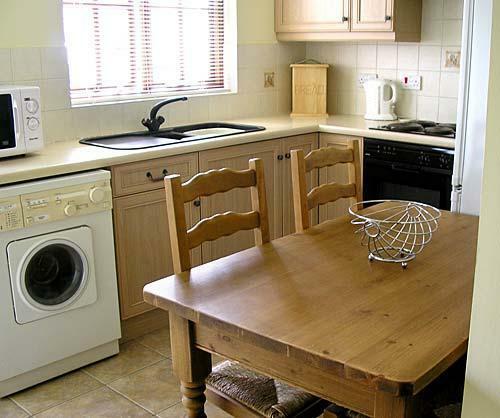 Kitchen/Diner: Equipped to the highest standard includes oven, hob, extractor fan, microwave, large fridge/freezer and washer-dryer. There is a comprehensive range of kitchen equipment. Lounge: Is spacious and comfortable with leather three piece suites, Flat Screen LCD TV, DVD and CD player/radio with french doors leading to a patio area with stunning beach and sea views. 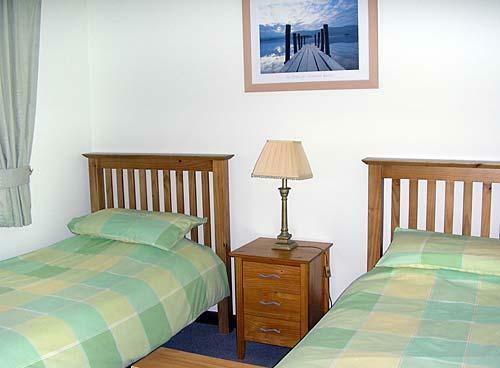 Bedrooms: Bedroom 1 contains one double bed and bedroom 2 contains two single beds with stunning beach and sea views. 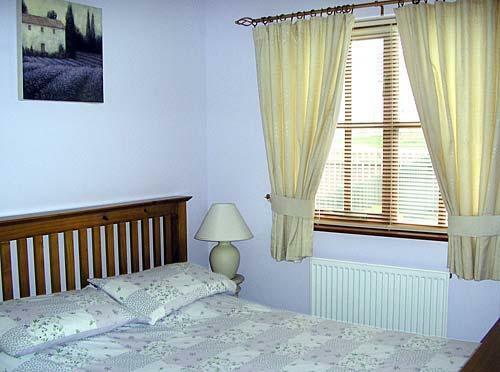 Bed Linen: Duvets, duvet covers and pillows provided. You need to bring sheets and pillowcases. There is oil-fired central heating. 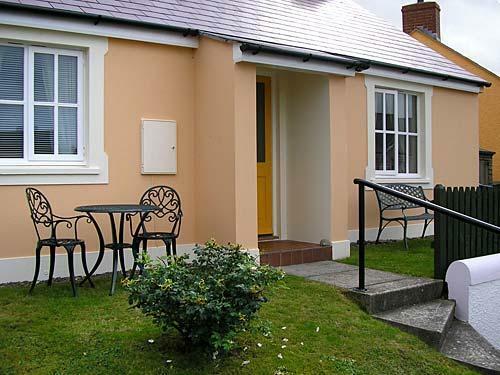 The bungalow is well insulated and remains warm and cosy all year round. Outside there is secure rear garden with garden furniture. 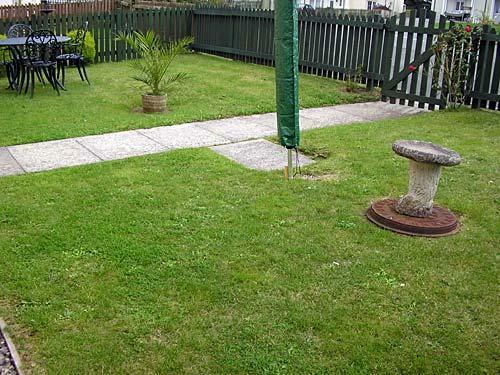 The front garden is south facing with patio area and garden furniture a fabulous place to relax and enjoy the stunning beach and sea views, a great place to enjoy a glass of wine. 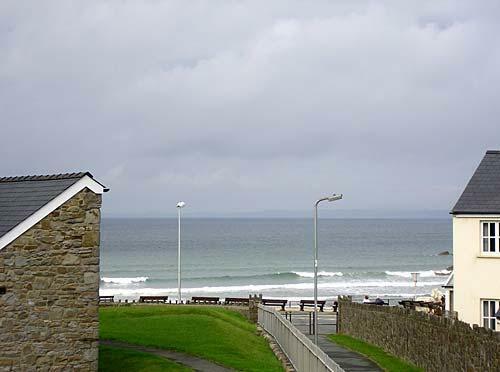 The seaside village of Broad Haven is about six miles from Haverfordwest with a safe sandy beach, which is popular with surfers and windsurfers. Eating facilities are excellent in the area, some can be reached on foot and others within a five minute drive. Fresh fish is in abundance from local fishermen. Pembrokeshire has something for everyone whatever your interests. There are numerous beaches nearby Newgale, Whitesands, Marloes, Fresh Water West, Tenby and Saundersfoot. The islands of Skomer, and Ramsey which are famous for their colonies of seals and puffins. There are regular boat trips available to the islands. Also in the area there are many golf courses at Haverfordwest, Milford Haven, Tenby, and St Davids. There are 186 miles of coastal footpaths to explore. Many activities including pony trekking, fishing, diving, boating and all water sports with tuition if necessary at Broad Haven and Newgale. There are many attractions for families with young children: Oakwood, the Dinosaur Park, Heatherton Park and Folly Farm. The period of let runs from pm on the day of arrival (Saturday), to on the day of departure (Saturday). The price includes all electricity, central heating, hot water, kitchen and bath cleaning items and some basic food supplies. Croeso cynnes, a warm welcome awaits you.